Hansen solubility parameters (HSPs) are used to predict molecular affinities, solubility, and solubility-related phenomena. 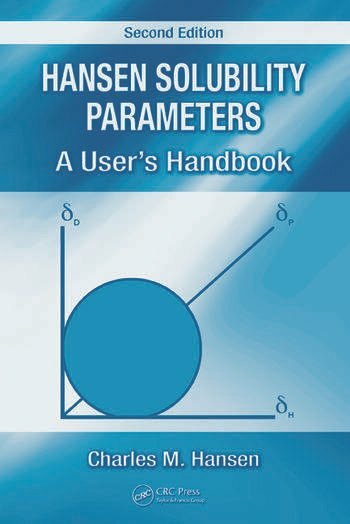 Revised and updated throughout, Hansen Solubility Parameters: A User's Handbook, Second Edition features the three Hansen solubility parameters for over 1200 chemicals and correlations for over 400 materials including polymers, inorganic salts, and biological materials. To update his groundbreaking handbook with the latest advances and perspectives, Charles M. Hansen has invited five renowned experts to share their work, theories, and practical applications involving HSPs. New discussions include a new statistical thermodynamics approach for confirming existing HSPs and how they fit into other thermodynamic theories for polymer solutions. Entirely new chapters examine the prediction of environmental stress cracking as well as absorption and diffusion in polymers. Highlighting recent findings on interactions with DNA, the treatment of biological materials also includes skin tissue, proteins, natural fibers, and cholesterol. The book also covers the latest applications of HSPs, such as ozone-safe “designer” solvents, protective clothing, drug delivery systems, and petroleum applications. 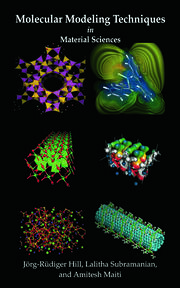 Presenting a comprehensive survey of the theoretical and practical aspects of HSPs, Hansen Solubility Parameters, Second Edition concludes with a detailed discussion on the necessary research, future directions, and potential applications for which HSPs can provide a useful means of prediction in areas such as biological materials, controlled release applications, nanotechnology, and self-assembly.